This Friday night we will have RC Pizza Wagon cooking up their delicious wood fired pizzas made to order. They even have dessert pizzas. 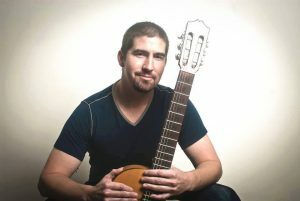 On our indoor stage will be Nicholas Lefler, Spanish Guitarist from 6-9pm. See you Friday!